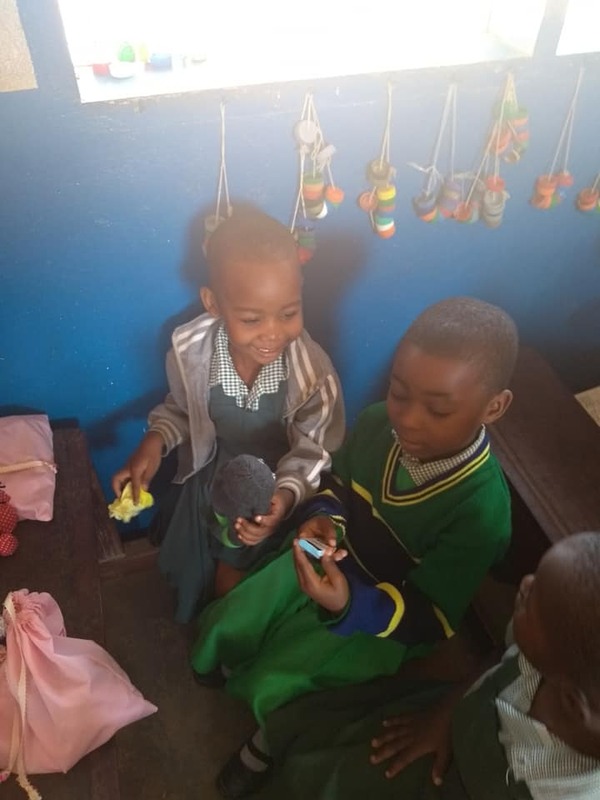 A wonderful East Grinstead resident, Eleni, heard about Champion Chanzige and set about making every child in the Pre Primary classes at Chanzige a gift. Every child, that is over 100 children, got a personalised gift that had been hand made by this amazing lady. 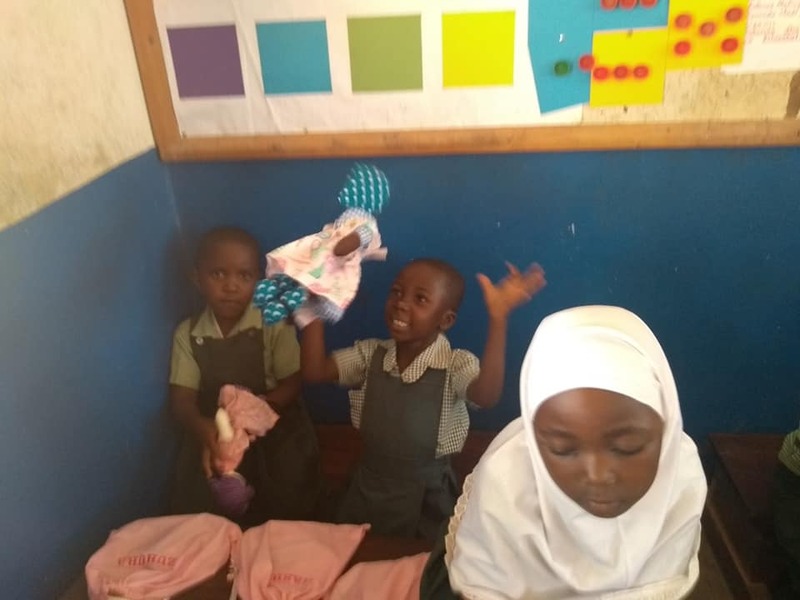 These children have very few toys and are rarely given a gift, the excitement these gifts caused cannot be described in words!